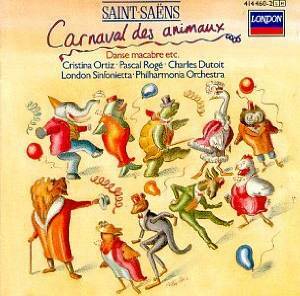 A few years ago, the Orchestre Philharmonique de Radio France joined up with an entire book of animated creatures to perform the classic Le Carnaval des Animaux (The Carnival of the Animals) by Camille Saint-Saëns. 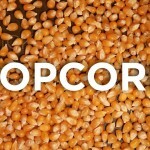 Video of the performance, in 14 movements that represent different animals — a turtle, hens and roosters, elephants, fish, kangaroos, and more — was then packaged into an iPad app. It has become one of our favorites, not only due of the mix of animation and live action, but also because of how much time we get to spend with musicians playing beautiful music with their instruments. The video above is the grand finale. The video below: Marche Royale du Lion. We highly recommended the app, along with these two newer apps from the same label: Pierre et le loup and Les 4 saisons d’Antoine. Watch more videos with orchestras and more Saint-Saëns.